When time, sun exposure, and life all begin to take their toll on the face, Botox may be the answer. 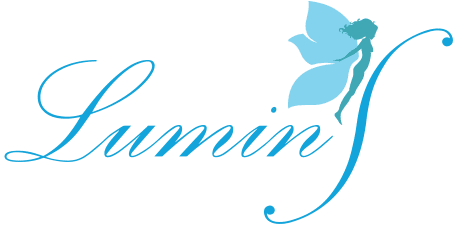 At LuminS Skin & Body Rejuvenation Center, Garden Grove, CA residents can relax wrinkles and look more youthful the easy way. Botox Cosmetic is an FDA-approved treatment for the correction of moderate to severe lines and wrinkles on the face. Botox is an injectable treatment and is non-invasive. Botox makes the muscles that form wrinkles relax. The doctor will make a series of precise injections that target these specific muscles. After Botox treatment, it will be more difficult to continually make the muscle movements that lead to wrinkles and lines. Botox contains very small amount of purified botulinum toxin protein. Because the amount is so small, it is not harmful or dangerous. The quantity of botulinum toxin protein in Botox is enough to treat wrinkles but is not enough to cause health issues. The most popular areas of the face for Botox treatment are the forehead and the crow's feet (the lines fanning out from the corners of the eyes.) The forehead often has horizontal fine lines as well as vertical lines between the eyebrows, and Botox addresses these lines very successfully in most cases. Even mild eyelid drooping may be correctable with Botox treatment. Botox cost will vary according to the patient. The size of the area being treated is one factor, and the amount of lines or wrinkles is another factor. Each person is unique, so Dr. 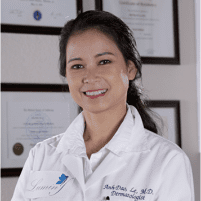 Le will work with patients to determine an appropriate amount of Botox. Botox is priced by the unit, with most treatment sessions requiring multiple units. How Often is Botox Needed? This will vary from one person to the next. Most people find that Botox treatments every 3 months or so allow them to achieve and maintain the look they want. The doctor can help each person determine their ideal treatment schedule.